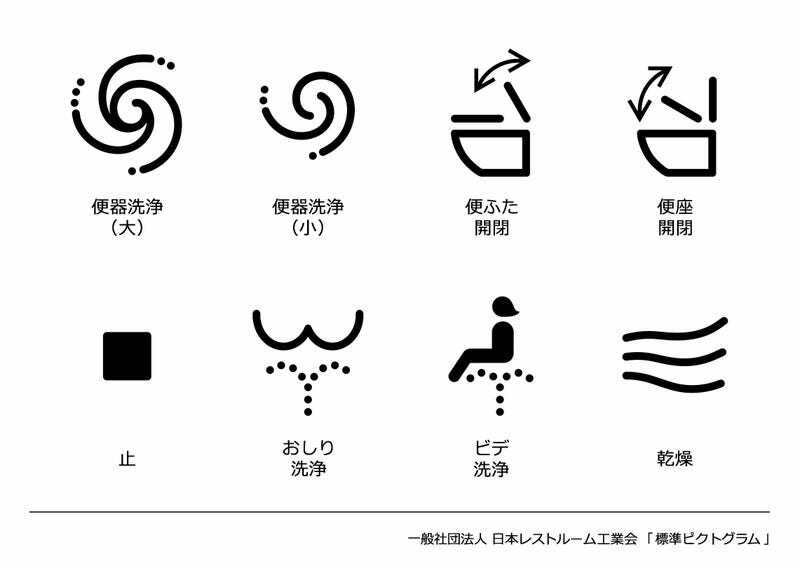 On Tuesday, the Japan Restroom Industry Association announced that it had developed a new set of control panel illustrations for multifunctional “super toilets,” standardising the symbols for the benefit of foreign visitors. According to a 2014 survey, “I did not know how to use a Japanese-style toilet” and “I did not understand the role of various operation buttons” were the top complaints by tourists about Japanese toilets, both representing over 25 per cent of responses. Alarmingly, “I pressed the emergency button” was similarly common, expressed by 8.8 per cent of foreigners.